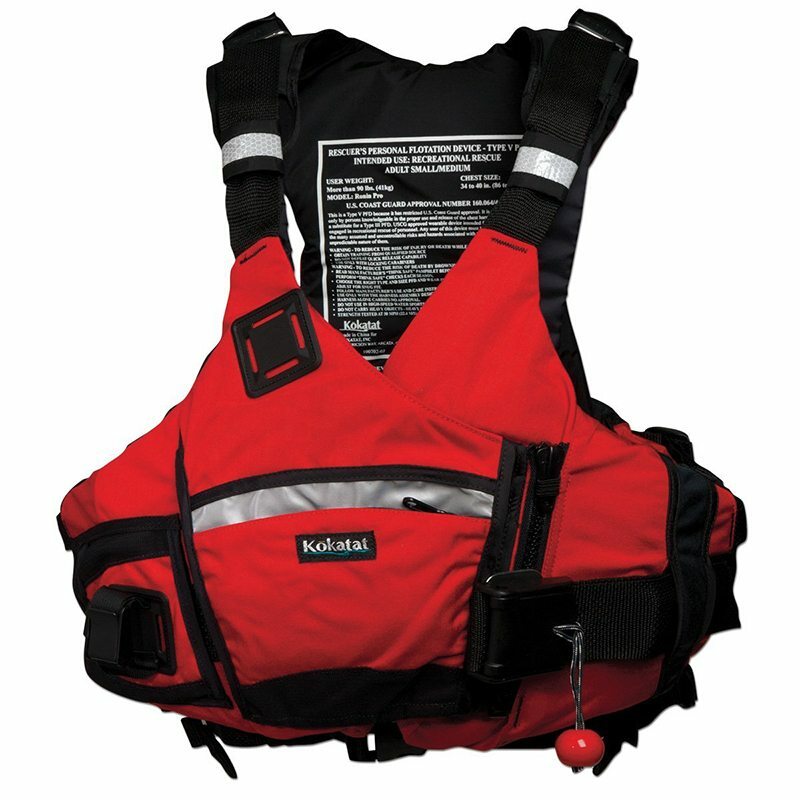 Our PFD designed for organisers & trip leaders. 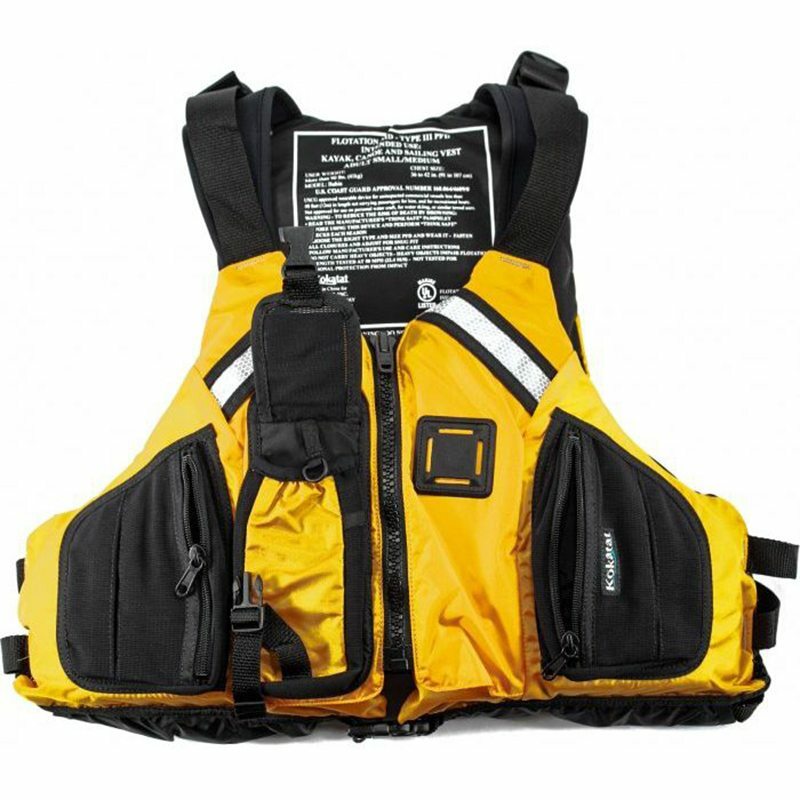 The Leader PFD has padded shoulder straps to make carrying your kayak comfortable, while the side and waist adjustments give you the perfect fit so that it won’t move when rolling or swimming. 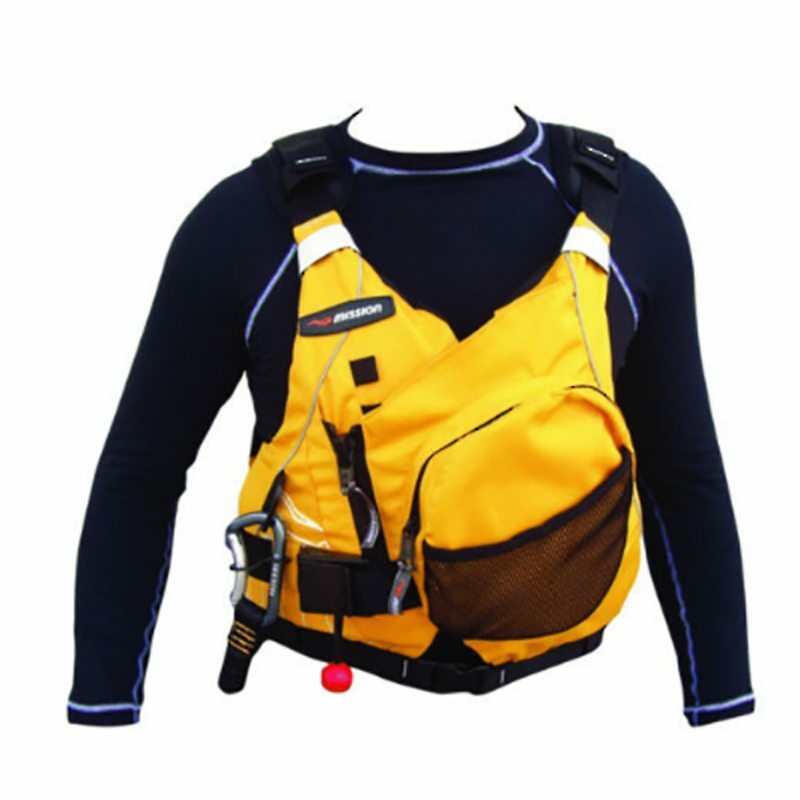 The 38mm quick release towline with carabiner is perfect for paddlers who want to be rescue capable. 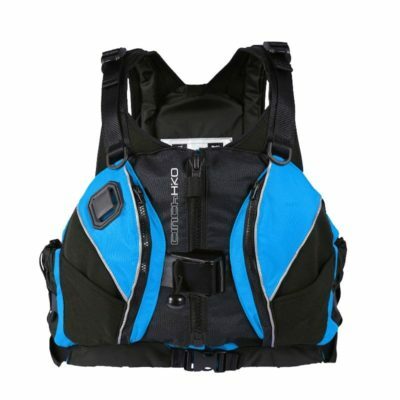 There is a large front pocket allowing plenty of storage for all your kayaking essentials so that you can take whatever you need to out on the water.